Initial discussion space for main menu page „Education“. Check the link for introductory information. Please leave comments to early stages of this initial access and overview graphic here – better methods of contribution and co-creation will be introduced asap. Main Topic Posts are „wiki-posts“ which means they will be updated regularly and highlighted, once the site has grown – the info graphic might take some seconds to load, but not more ! 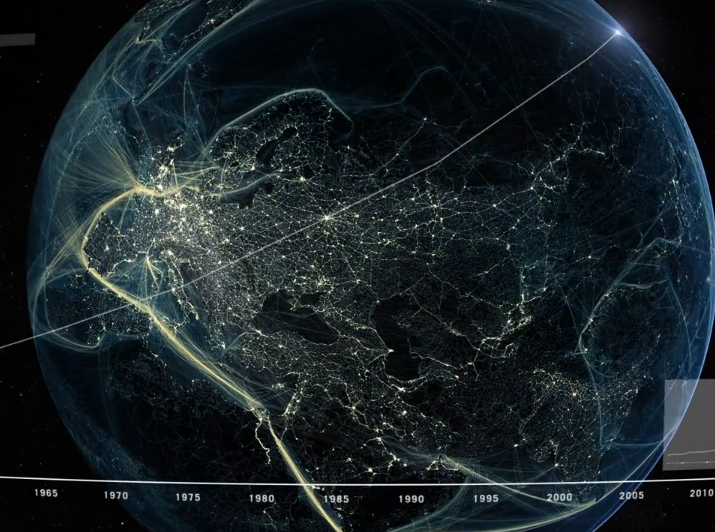 This introductory video gives a first impression of the visual quality of the Anthropocene website.